As I have long been inspired in my visual art by the marshes and wetlands of Ontario, it was a natural progression for me to become involved with a registered Canadian charity that works diligently to protect and promote clean water for everyone. Lake Ontario Waterkeepers (LOW) was founded by lawyer Mark Mattson and researcher Krystyn Tully in 2000 following the Walkerton Tragedy. The group’s motto is “Swimmable, Drinkable, Fishable Water”. LOW works toward enforcing environmental laws, restoring habitat, and protecting human health through law, science, culture and digital media. Click here to view the Dear Kingston publication. New Steam House Exhibit Celebrates Kingston Waterfront, Kingston Heritage/Frontenac Gazette, Mandy Marciniak, March 27, 2014. Revisit Shoreline Shuffle at the Pump House Steam Museum, Kingston Arts Council Blog, Kingston, ON. Dear Kingston — Art to foster change, The Kingston Whig Standard, Kamille Parkinson, Tuesday, April 22, 2014. 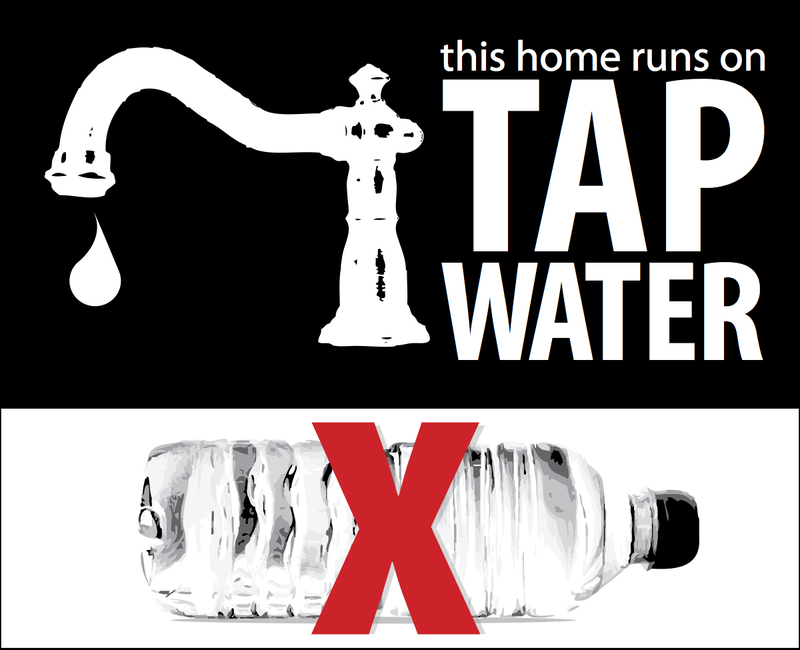 Click here to ownload this sticker to display on your door or window.